Camtech Military Camouflage Cream - Contains and natural sunscreen to SPF15+ for protection against sun and muzzle flash. 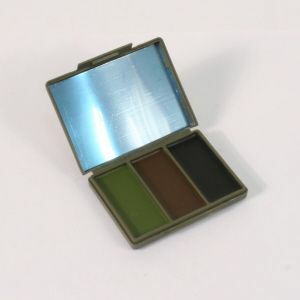 NIR Spectral Reflectance - Camtech camo face paint has excellent visible and NIR spectral reflectance properties. Non-Irritant Formulation - Camtech armed forces camouflage cream contains only active natural ingredients which cannot and do not cause spots or pimples. 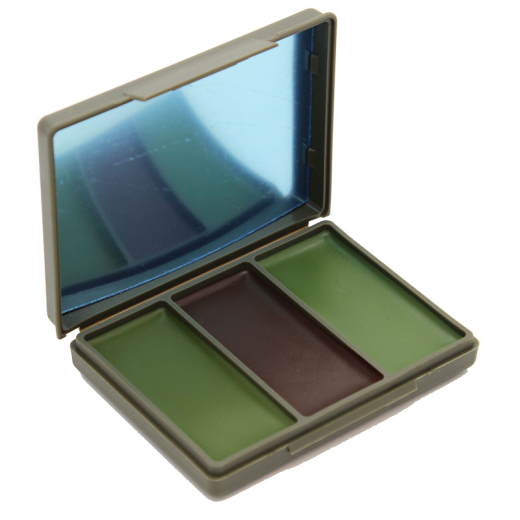 Cost effective - Camtech Military camouflage cream is pigment dense and extremely opaque, so a little application goes a long way.